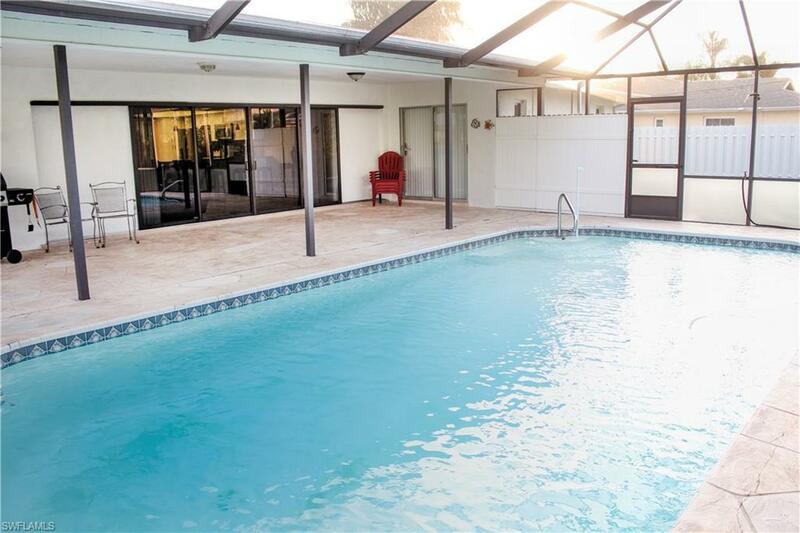 Exceptional POOL home in a highly desired location of SW Cape Coral. Central to the area's prime entertainment spots, shopping, dining and marinas, this well designed home has numerous features including, a brand new remodeled modern kitchen and guest bathroom, spacious master suite, large open great room concept, living space with cathedral ceilings, separate formal dining space, split bedroom floor plan, tile throughout the home, fully opening sliding glass doors that lead to a spacious outdoor living area and screened in sparkling swimming pool. 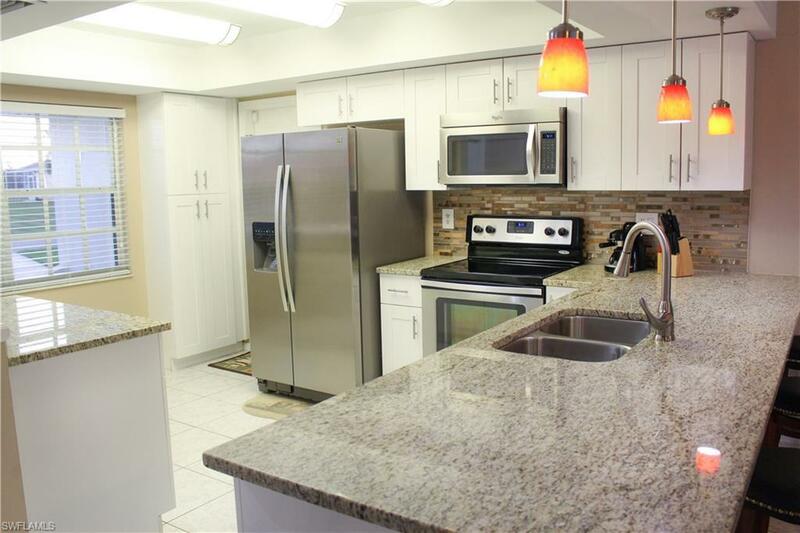 This property is also located on a private corner lot with tropical landscaping, including numerous fruit trees and a large fenced in backyard, as well as on City water and sewer, with assessments ALL PAID. 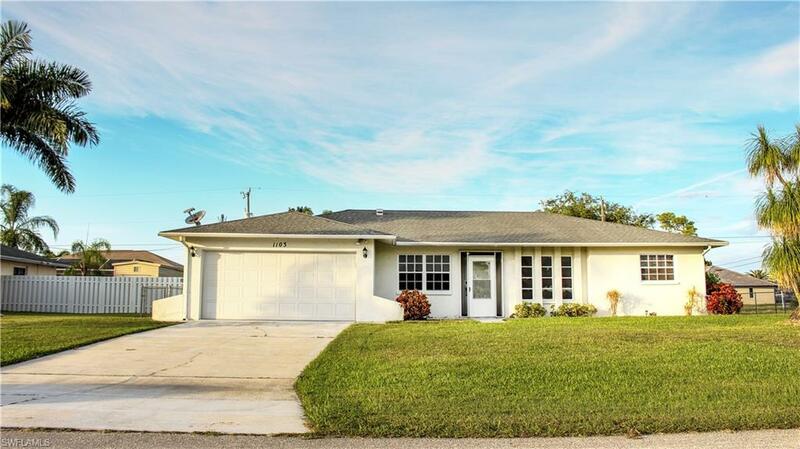 Schedule your appointment today to see this completely move in ready spectacular home!! 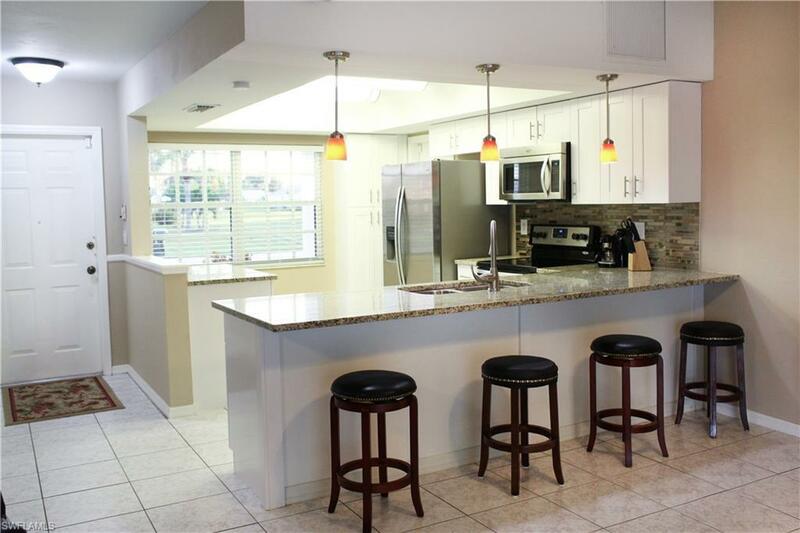 Listing courtesy of Talia Gates of Palm Paradise Real Estate.